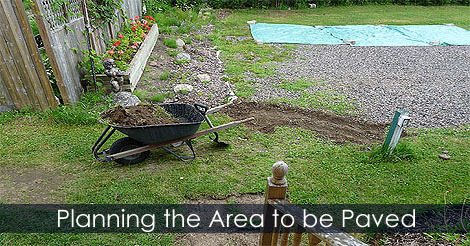 Before to begin the paver project, clean the area and outline the area to be paved. 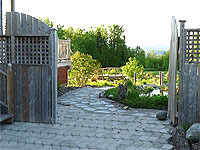 You can lay out your paved area using a hose. 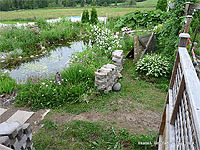 Keep in mind to prevent pooling. The area needs to have a slope. Make a plan and order your materials. 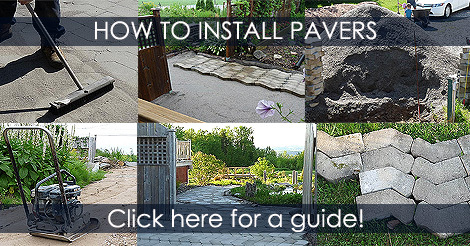 Learn how to plan and determine the area for a paver project.